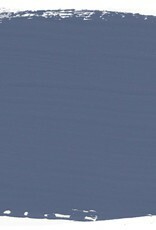 OLD VIOLET: Like deep Parma violets or blue lavender, Old Violet is a wonderful 18th Century colour inspired by the colours of ancient Rome. Beautiful on its on or paired with red for a little Parisian boho. 1 litre is enough to cover approximately 13 square metres (1 quart covers approximately 150 square feet). After painting, seal indoor furniture with Chalk Paint® Wax. On floors, seal with Chalk Paint® Lacquer. Take a look at our Tips & Techniques section for more information and to help you get started. 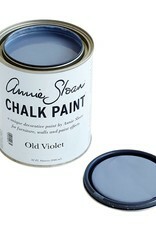 CHALK PAINT™ is a decorative paint developed by Annie Sloan over 25 years ago. It very rarely requires any preparation, such as sanding or priming, and can be used indoors or outside, on just about any surface. It can revitalize old furniture, walls, ceilings and floors with ease. It's easy, fun and makes amazing results accessible to everyone. 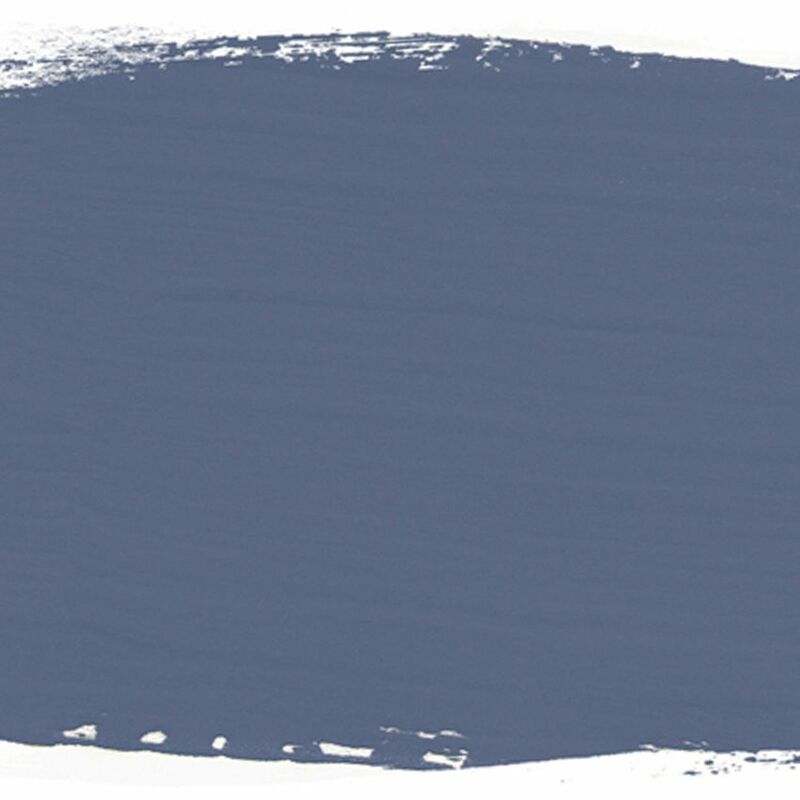 With a colour palette inspired by 18th and 20th Century decor and design, you can easily mix the colours together to extend the range. Add a little water to it to make it smooth, thicken it up by leaving the lid off, make it into a wash by adding even more water. 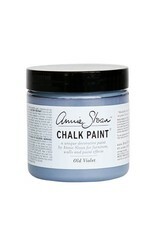 Use Annie Sloan Flat Brushes for a smooth look or her Pure Bristle Brushes for a more textured aged look. 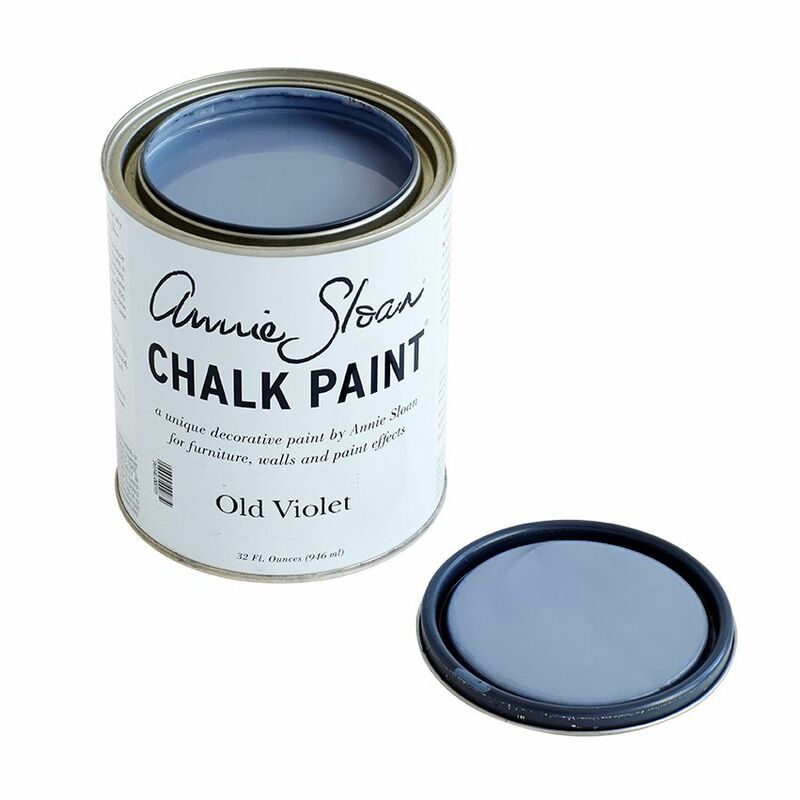 Apply Chalk Paint® Wax to protect your finish and add durability. The MARKET is an ever-evolving shop concept that brings together a stylishly eclectic mix of vintage, handmade, & new items for home & living.